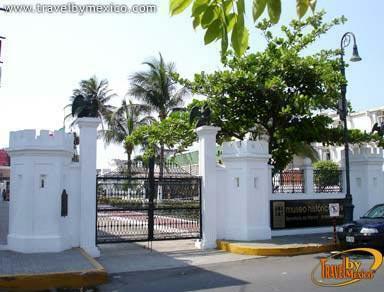 Mariano Arista 418, Centro, Veracruz, Ver.. 91709. 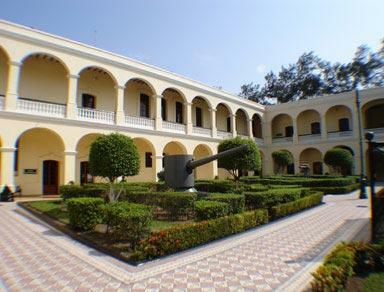 The Veracruz Naval Academy was founded on the grounds of the Old Hope School, a building later occupied by the Military Command of Veracruz. Later by federal decree, the Naval Academy was established which demolished the old wood building and constructed a new one of brick. This building opened on March 1, 1897, but the work continued and was finally completed in 1898. 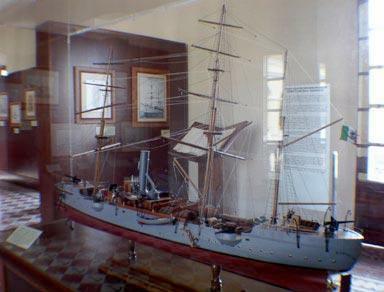 It witnessed the bombing of the U.S. intervention on April 21, 1914, where students of the Naval Academy heroically defended their school, city, and country. 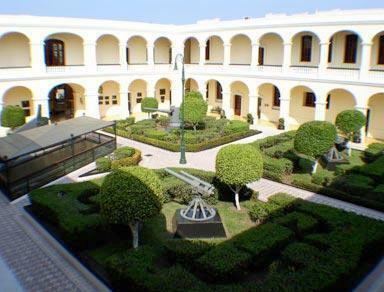 In the fifties the Naval Academy moved to its new facilities and the Naval Museum opened in its place. 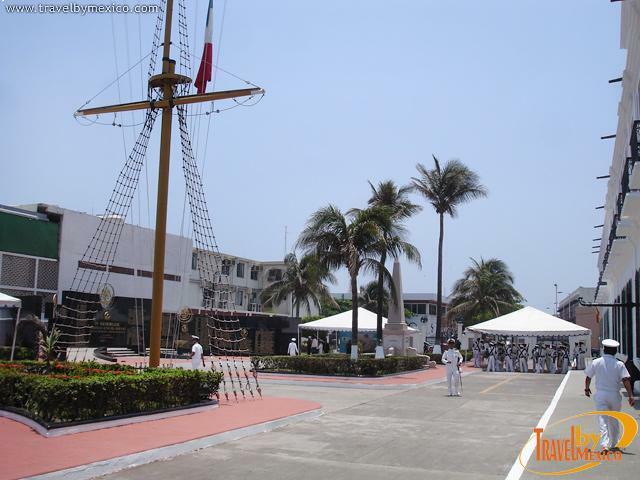 The Naval Historical Museum has 18 rooms: Pre-Hispanic Navigation, Geographical Discoveries, Chemistry Room, Mapping Room, Early Expeditions, the Conquest of Mexico, the New Spain, Fortifications and Piracy, Multi-purpose and Projection Room as well as newly developed spaces for recent creations such as the rooms of the port facility work undertaken during the times of President Porfirio Díaz. 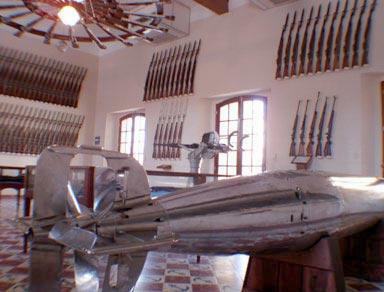 There is also a room where some of the belongings of Venustiano Carranza are on display, as well as photos of the time. 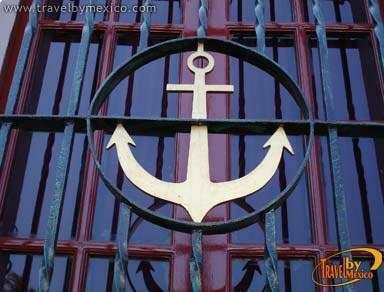 Some highlights include exhibits on American ships, the Chapultepec Frigate built in 1899, and the flag of the Battleship Anahuac presented by the Brazilian government in 1924. 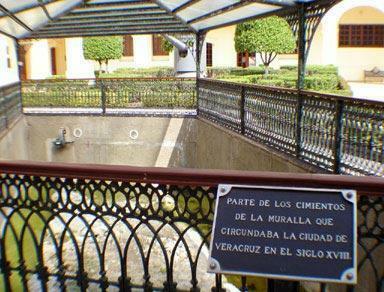 In the courtyard you can see the foundations of the wall that surrounded the City of Veracruz in the eighteenth century, found during building renovations. Port city home to the festive carnival. 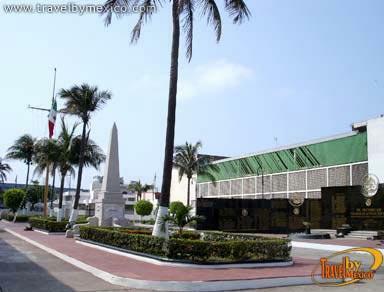 Lots of history, tradition, regional food, the musical instrument marimba, Cuban dance or danzon, and the Veracruz style of dance or jarocho. Traditional historic center and shopping area, family-friendly beaches, porticos, giant aquarium, boardwalk, Naval Historical Museum and Fort San Juan de Ulua.